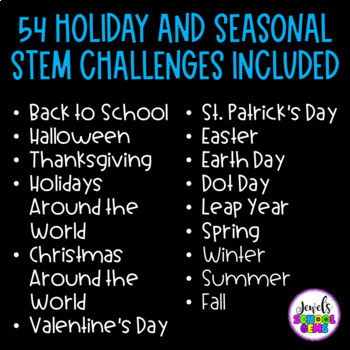 SAVE almost A THIRD OF THE FULL PRICE of all 50 of my STEM challenges when you purchase this STEM Activities for the ENTIRE YEAR Bundle! As a BONUS, I'm also giving you the paper version of my Engineering Design Process Flipbook for FREE! These Yearlong STEM Activities are fun, creative, and engaging! They will surely get your students not only designing and building, but also problem solving and collaborating during different times of the year. 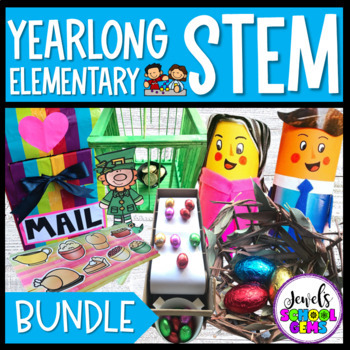 Please click on the links above to see which resources are included in this awesome STEM bundle of bundles and have a better view of ALL the included pages in each resource. You can also take a look at the PREVIEW to see samples of finished structures. 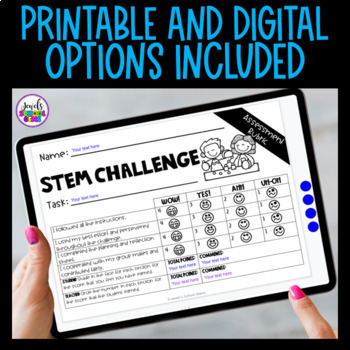 Please take note that the STEM Challenge Cards, Planning and Reflection Sheets, and STEM Vocabulary Sheets come in colored and blackline versions. Test drive this YEARLONG BUNDLE with this FREEBIE. 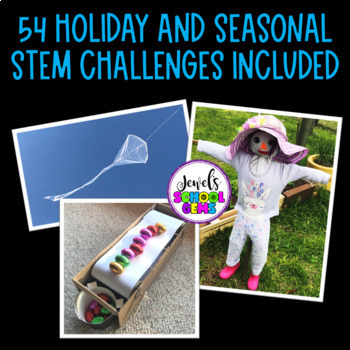 Thanks for your interest in my Yearlong STEM Challenges Bundle. Happy teaching and thanks for being a blessing!